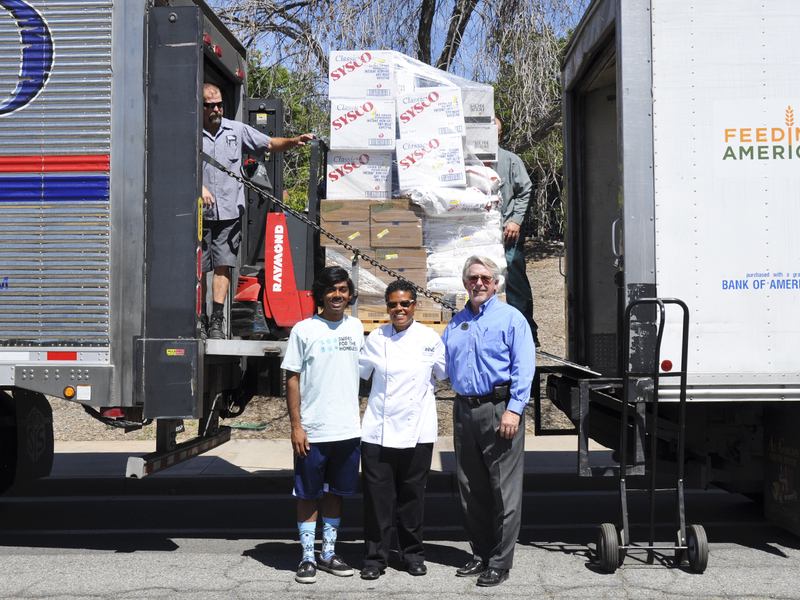 A program dedicated to relieving hunger for the homeless delivered approximately 4,322 pounds of food, equivalent to the weight of an average mid-size car, last Thursday to Feeding America, a network of food banks across the United States. Swipes for the Homeless at UCR operates by asking students with UCR meal plans to donate their meal swipes between Week 9 and 10 of each quarter. Each participant can donate up to three meal swipes, which are then converted into their original food value to purchase food for donation. Meal swipes are accepted at the dining halls in the dorms, the Market at Glen Mor and the Culinary Chameleon food truck in the evening. “It’s a great use for students that have meal plans. I hear that a lot of the time that their meal swipes go to waste despite them already being paid for,” explained Jillian Rausa, the program’s driver coordinator in charge of preparing food deliveries to the shelters. The first drive, occurring in March, drew over 600 donors, allowing the organization to raise $4,787.50 in three days. The student-led program works with Dining Services to purchase food for donation to Feeding America. 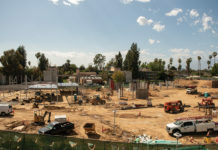 The program also purchases seeds for the UCR Community Garden to grow crops, which are then donated to the Inland Harvest, an Inland Empire program that gives donated food to the needy. Swipes for the Homeless at UCR is also expecting to plant an assortment of tomatoes and lettuces through the UCR Community Garden. “All students are able to participate in picking food in the garden, but it is the students who are on a meal plan who give generously that make our organization possible,” explained Swipes for the Homeless co-President and third-year applied math major with a concentration in environmental sciences Rafid Sikder, who grew up in Los Angeles and worked in homeless shelters in the past. Noticing rising poverty and homelessness rates in the Riverside and San Bernardino region, Sikder wanted to continue “giving back to the community” by creating a service organization that could aid a larger audience. This became a reality when the organization was officially approved back in winter 2015 and is currently being sponsored by Dining Services and the UC Global Food Initiative. “I find it very humbling to see that along with school, students are able to do their part in helping out the community by growing fresh produce to give to those less fortunate than them,” he said. 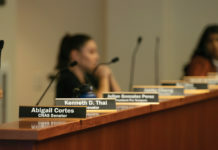 Most students have been supportive of the program, yet some are displeased with the cap that limits the number of meal swipes one can donate. Gardner explained that the existing cap is meant to avoid straining the program such as by increasing labor costs and to potentially prevent “buyer’s remorse” for participants who end up running out of meals. Gardner says that the program operates at the end of each quarter. “That way, we know that people have a pretty good handle of how many meals they have left,” she explained. Many participants in the program are first-year students, with many of them being supportive of its overall mission. Undeclared CHASS major Kellie Hamrick felt that her swipes would have “gone to waste” and through this program, she was able to help out a hungry person. “There are people in the United States that can’t afford a meal, and by participating you get to help them eat,” she said. Political science major Hayden Jackson donated the maximum number of meal swipes. Having heard about the program through social media sites, Jackson said, “I think other people should participate because it costs them nothing other than a few meal swipes they aren’t going to use anyway, and with that small sacrifice, we can really make a big difference together. 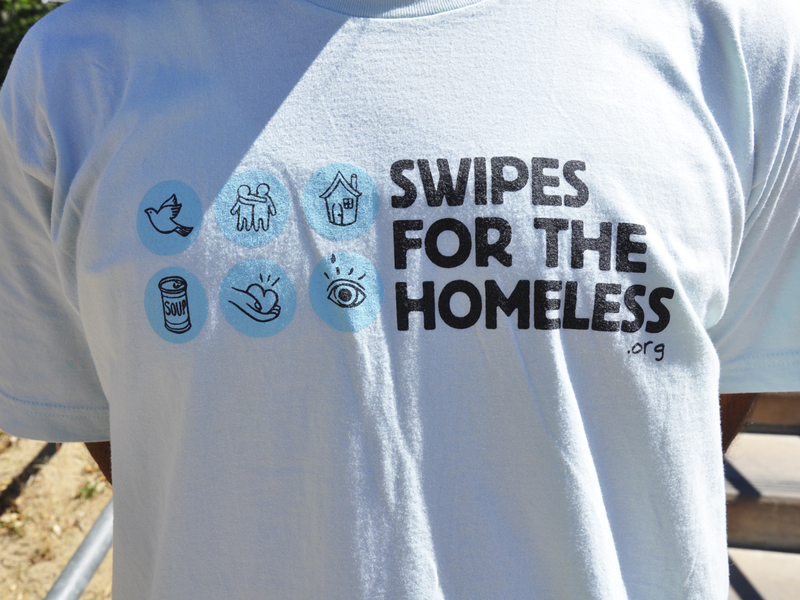 Swipes for the Homeless at UCR is part of a national organization dedicated to raising awareness and helping to fight hunger. 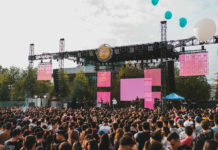 The original chapter started at UCLA in 2009 and has since expanded to many other California college campuses, including UCR.